It’s been ten years since Hurricane Katrina devastated the Gulf Coast and left much of New Orleans underwater, its population displaced and its institutions devastated. The need to rebuild a school system from the ground up allowed “school reformers” to put their marketplace, performance-based theories into practice on a scale and at a pace unmatched in any other American city. Ten years in, observers are beginning to be able to measure how this experiment has played out and to see if it is a model other locales should emulate. Harris and his colleagues at Tulane have just released findings from research they had been conducting on New Orleans’s schools. On the basic level of academic achievement, there seems to be some good news: New Orleans children are learning better than their peers in other parts of the state and better than they were before Katrina stuck. “For New Orleans, the news on average student outcomes is quite positive by just about any measure. The reforms seem to have moved the average student up by 0.2 to 0.4 standard deviations and boosted rates of high school graduation and college entry. We are not aware of any other districts that have made such large improvements in such a short time. But this level of student improvement has not been without cost. 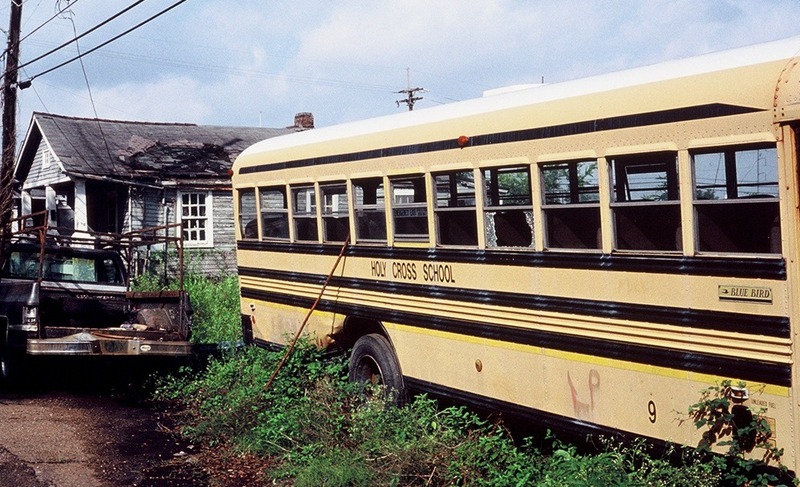 Not only has the financial investment in rebuilding New Orleans’s schools been exceptionally large in terms of both public and private investment, there has also been a cost in creating a corporate management system for a public school system. Christy Rosales-Fajardo, an organizer for VAYLA, a group of students and young leaders from both the Vietnamese and Latino communities, is convinced that parents actually have less power in New Orleans today than they did under the prior school system. She argues that eliminating neighborhood schools has also eliminated the power of parents to come together as part of a community: “Parents are fighting individual battles with these schools and they’re all petrified of what will happen to their kids,” she says. Meanwhile, principals in the new autonomous landscape are more powerful than ever, functioning more like CEOs who report to handpicked nonprofit boards. “That’s the power shift,” Fajardo says.